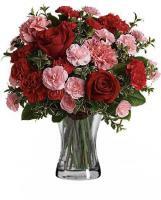 You can rest assure that our local Kazakhstan florists are continuously prepared to send your flower delivery to your loved ones by hand, but you must make sure to submit your order at least a day before the demanded date required. 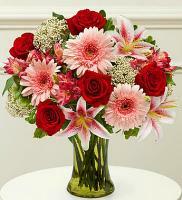 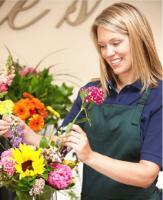 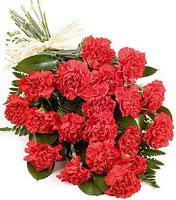 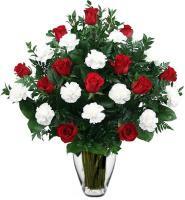 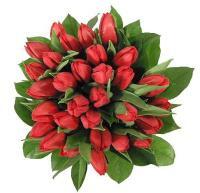 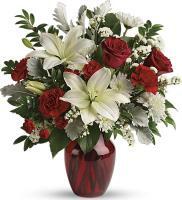 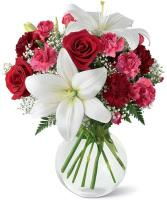 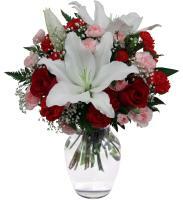 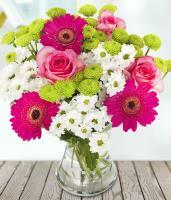 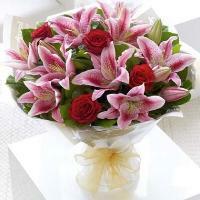 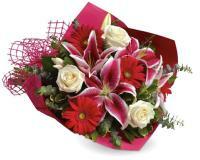 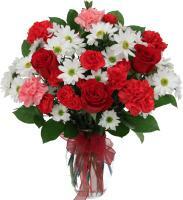 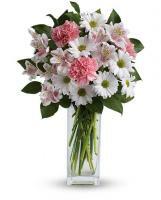 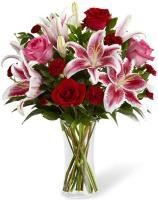 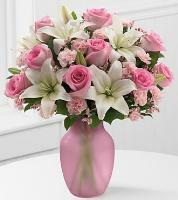 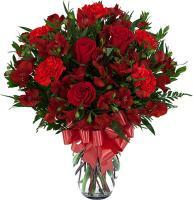 The delivery fee charged by our Kazakhstan florists is determined by on the delivery city of your selection. 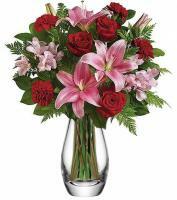 Our skilled Kazakhstan florist continuously prepares special flower arrangements and designs with high standard quality and choosing the freshest and finest flowers presented.